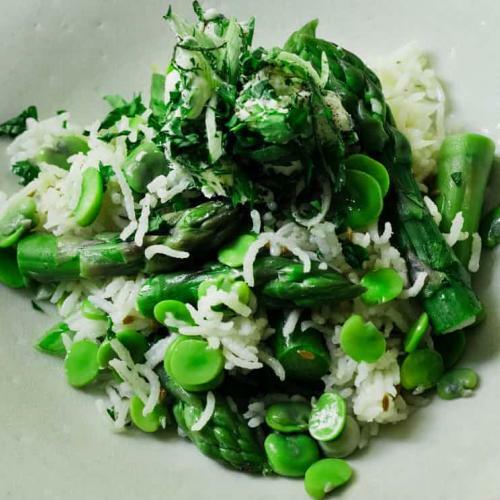 A simple, gentle pasta to celebrate the first little broad beans of late spring. 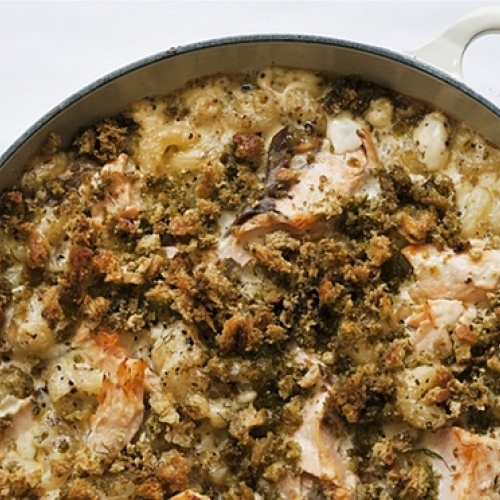 Salmon, pasta, cream and mustard under a breadcrumb crust. 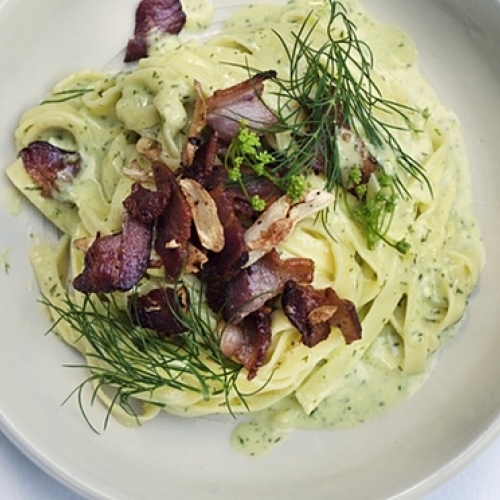 A pasta dish with garlic, cream, herbs and crisp bacon. 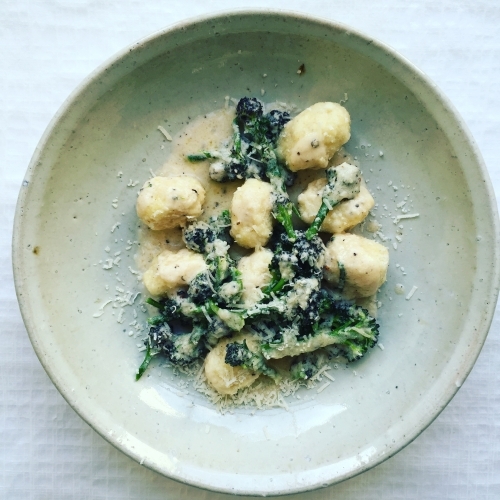 Gnudi, broccoli, Parmesan. 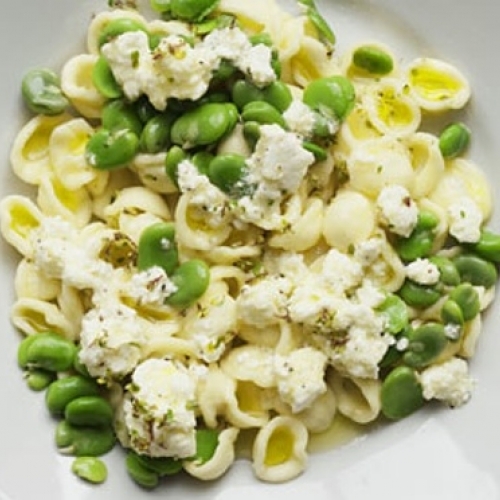 Light ricotta and Parmesan dumplings. 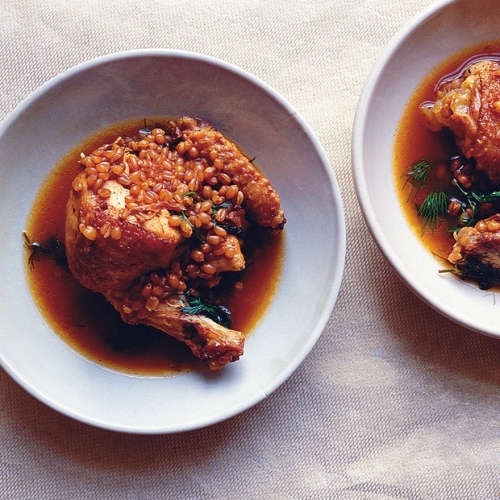 Chicken baked with stock, wholewheat, dill and lemon. 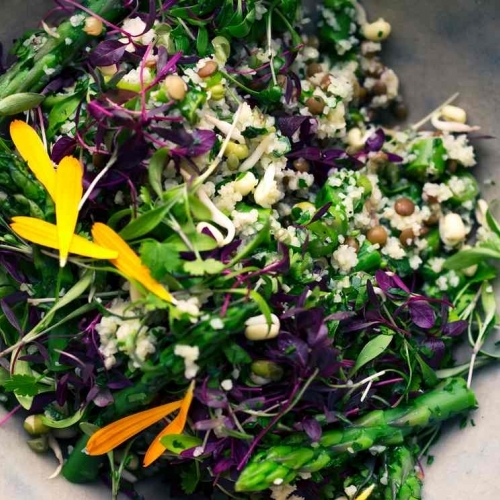 A gentle salad of cracked wheat with asparagus, lentils and fresh herbs. 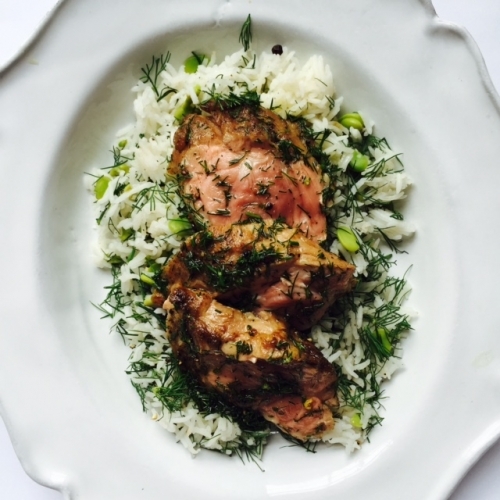 Slices of cold roast lamb with broad bean and dill rice. 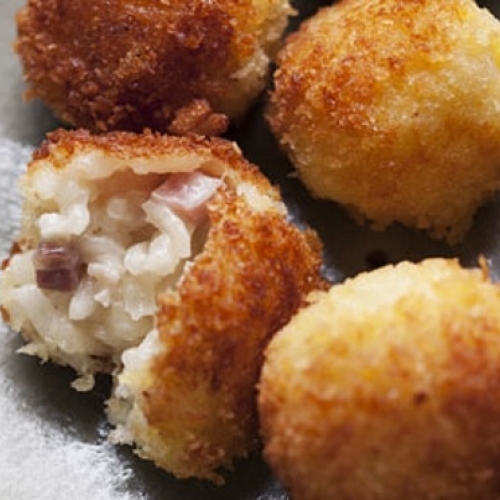 Leftover risotto turned into crisp, melting balls of cheese and rice. 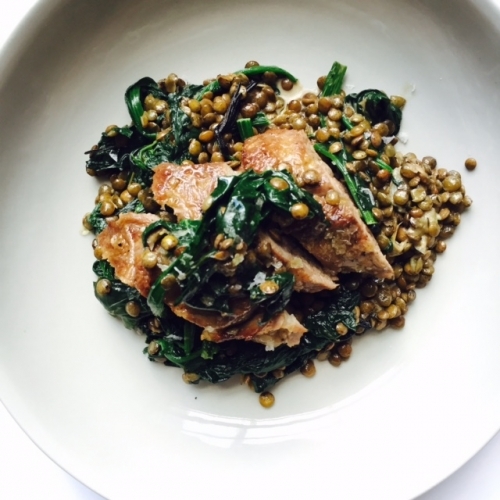 Lentils cooked with spinach, cream and roast lamb. 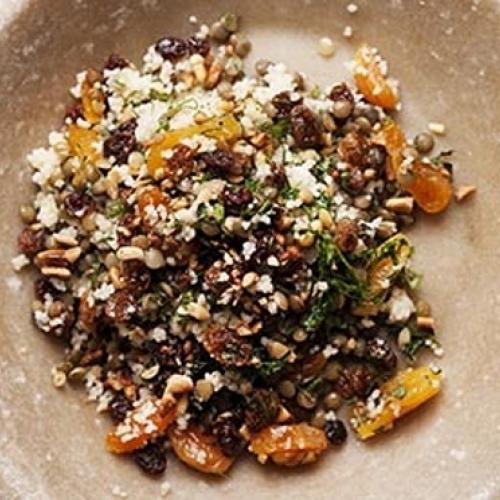 Couscous and Lentils stirred through with herbs, apricots and raisins. 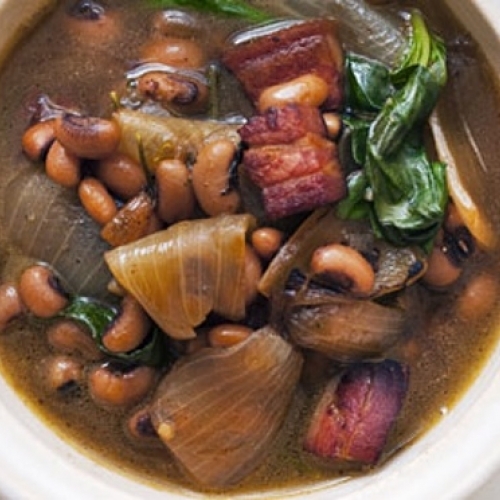 A warming soup with beans and pancetta for a spring day.